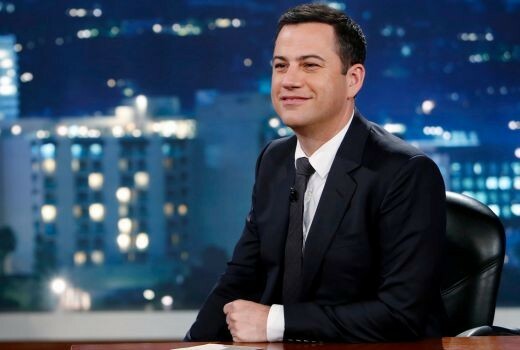 After a 5 year hiatus, Jimmy Kimmel is returning to Comedy channel from late September. 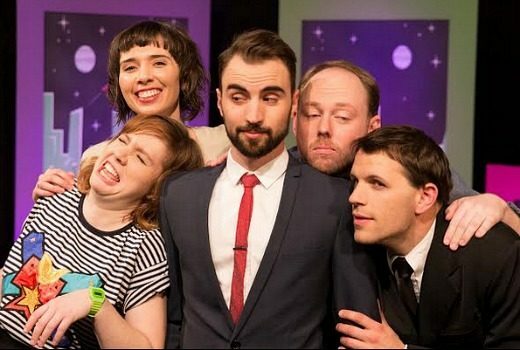 It’s the kind of chat show you might expect if you gave the TV studio keys to Generation Y. On Lie Detectors audience members have to guess which comedian is telling the truth in order to win prizes. Video: “It really is time to go and hand it off to the next guy,” says an emotional Jay Leno, after 22 years of The Tonight Show. 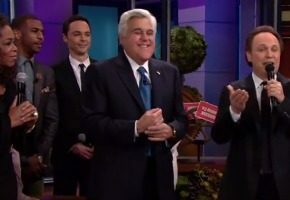 Video: Jay Leno had fun showing some old footage of Satisfaction during a recent chat with Liam Hemsworth. 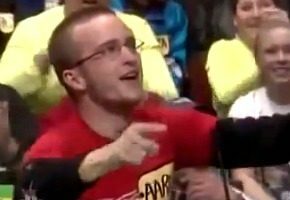 Video: Before he played Jesse Pinkman on Breaking Bad, actor Aaron Paul had his moment on The Price is Right. 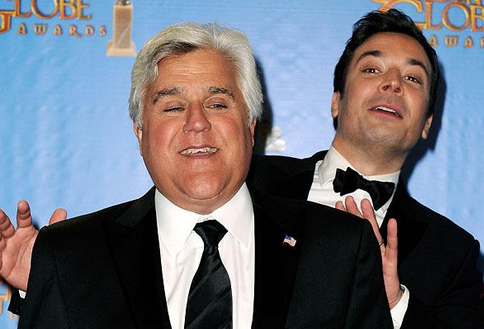 NBC execs have been scrambling amid reports that Jimmy Fallon will take over from Jay Leno. 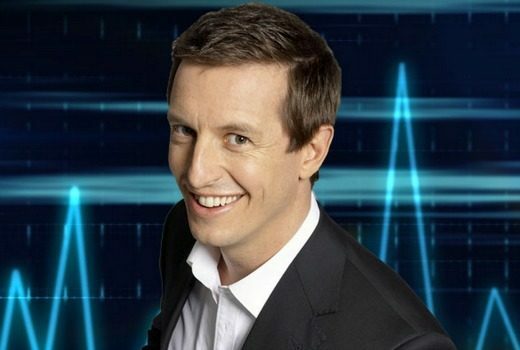 Rove McManus visits The Glory Hole for Jay Leno. Seriously. 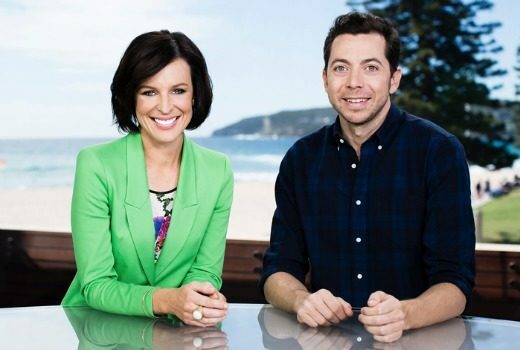 Hamish and Andy will produce a NY-based weekly series for Nine that sees them taking more time abroad. “”Sooo happy. Just talked to @foxtel and @comedychannel. Australia, we’re coming back!! !” Fallon tweets. This two-hour special pulls back the curtain on the big egos, big drama and big business in the world of late night US television.